I'm going to pm all of my kt members to join the SR clan. I'll probly have dem all join the Stormers. Well I did it. I sent all of my KT members to join SR then to join the stormers group. 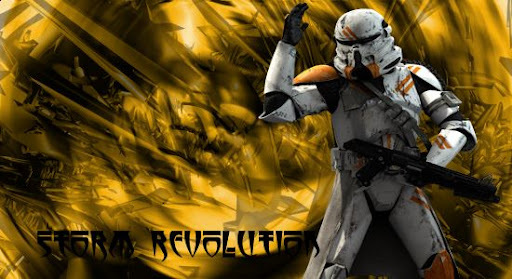 BTW who is the ARC trooper commander? I didn't know you hade your own clan,iare they jermy and flaming dragon? Sweet, welcome KT\SR members. Ps. I am commander of all groups. The original SI members are the captains of the groups. Yup I have one. We never got a website up but I guess now we do. yep,we have some what alot of members now. Subject: Re: I'm mergin my koopa trooper clan.